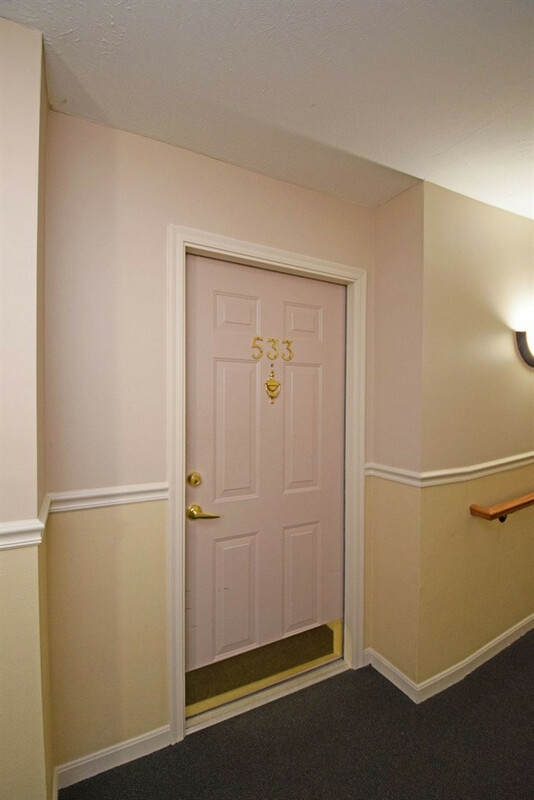 2 BR, 2 BA condo conveniently located in Ivy Ridge. Third floor with elevator access. Vaulted ceilings in open living room/dining area/kitchen. Natural light from walkout to private balcony. 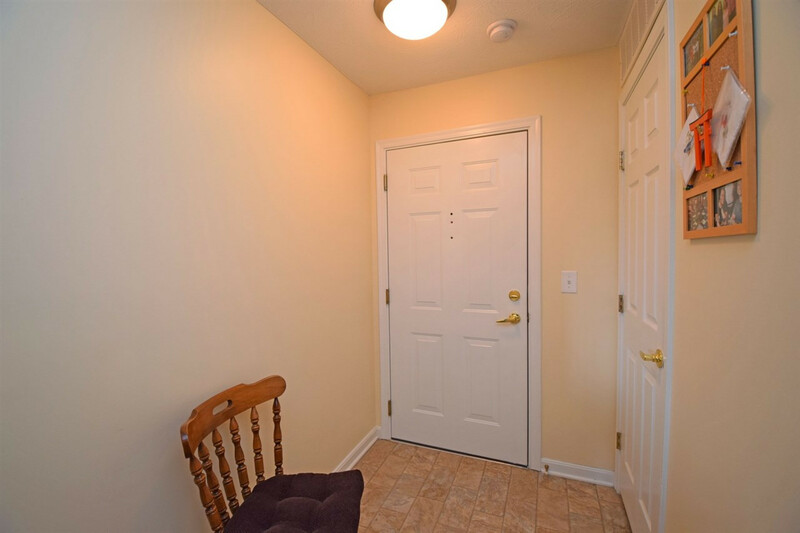 Spacious bedrooms with walk in closets. Community includes pool, clubhouse, exercise room and walking trails. 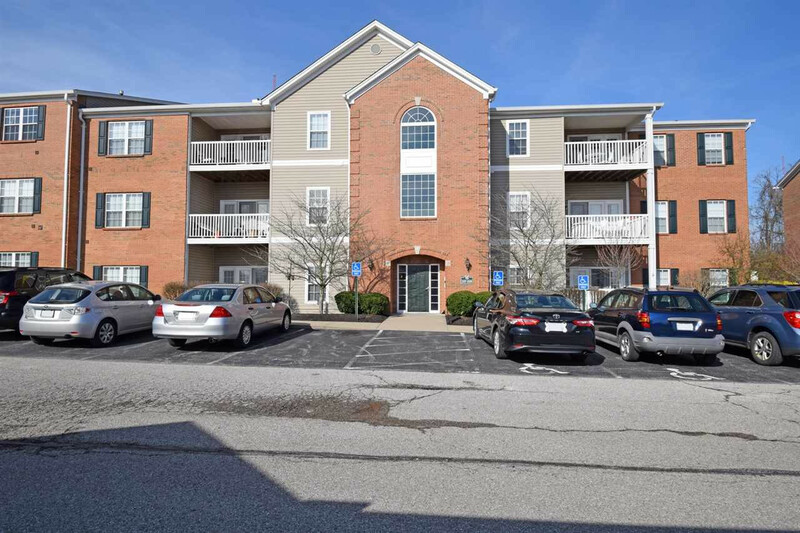 2 miles to I275 and within minutes to Downtown Cincinnati and many other attractions.